Jorge Prada lives in a small house in Bogotá with his wife and son. Jorge has worked for 20 years in construction, focused on masonry. 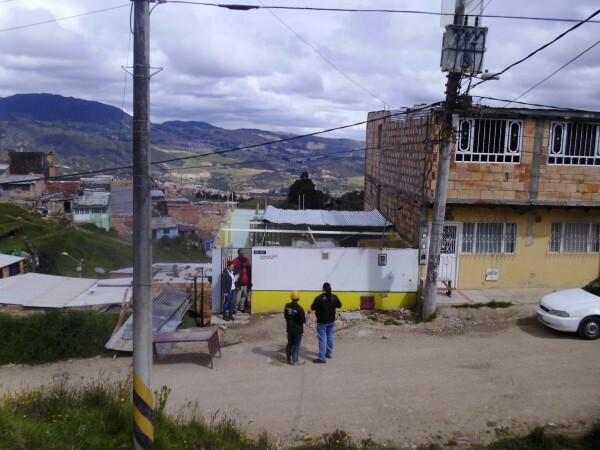 In Colombia, we are training local builders and engineers to evaluate houses and strengthen the ones that are weak and likely to collapse in an earthquake. This process, called retrofitting, saves lives by preventing buildings from collapsing. Jorge participated with SENA and Swisscontact in trainings on retrofitting. 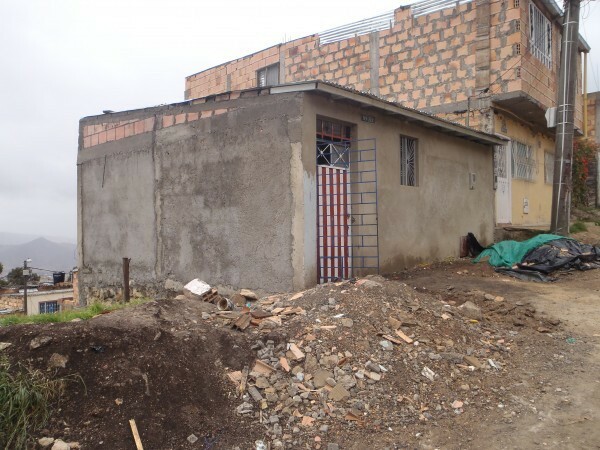 Jorge’s home had no interior partitions, making it unsafe in an earthquake. The exterior and new interior walls needed concrete beams reinforced with rebar to tie them all together at the top, like a rubber band. Jorge participated in the retrofit of his home. He learned about the importance of properly filling vertical joints in blocks, about better ways of connecting structural elements, and also about ensuring good connections between walls and the roof. 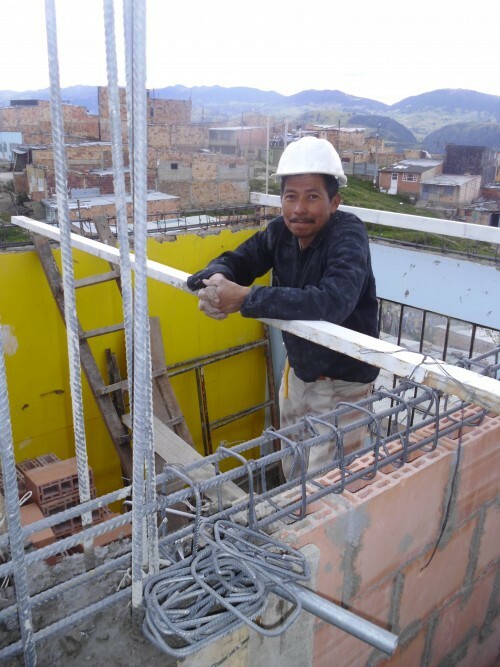 The retrofit made his family’s home safe, and Jorge now has the skills to retrofit other homes in his community. “Not only did Build Change help me improve my home, but those of many others as well,” he says.